Conforming to green design standards can require a lot of diligent research when it comes to product specification. Specifiers who are looking for eco-conscious sealants and adhesives can rest assured that the comprehensive range offered by Den Braven conforms to the Green Building Council of South Africa’s standards. The Den Braven sealants & adhesive range are low in VOCs (volatile organic compounds) and are solvent free. 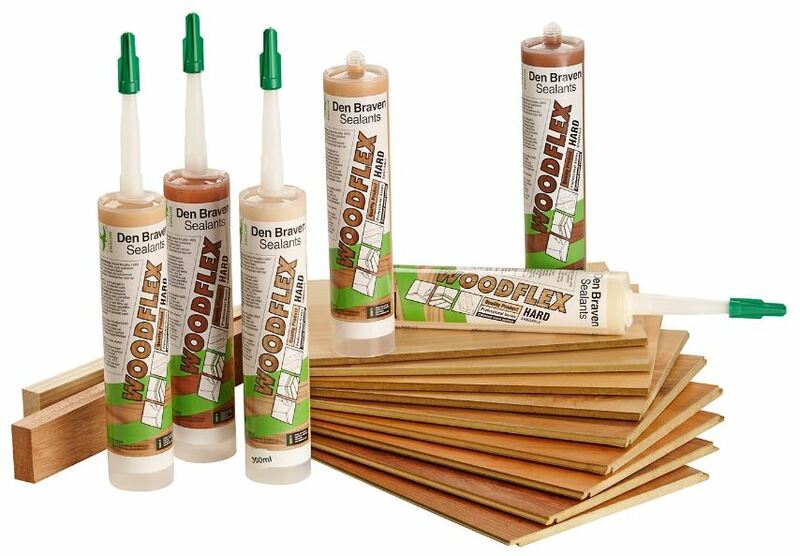 One of the company’s products that is becoming increasingly popular is the Woodflex range, which is ideal for sealing and filling and can be used in areas where movement capability is required like for parquet, cork, laminate, bamboo, wooden floors and joinery. It is available in six colours to ensure that the colours of the joining, sealing and finishing match perfectly. For projects that require a very high grip adhesive, the unique instant tack Den Braven High Tack is recommended. This product is capable of adhering weights of up to 25kg vertically, with no clamps or fixing tape required. It is odourless, non-corrosive, water resistant, and is ideal for use on skirting boards, natural stone, kick plates, stair nosing’s and thresholds. For more information, contact Den Braven on Tel: +27 (21) 552 9674 or via www.denbraven.co.za.